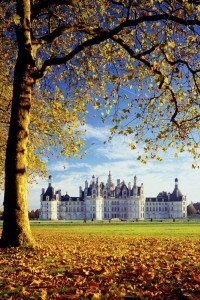 Book ParisByM day tour from Paris to the Loire Valley. 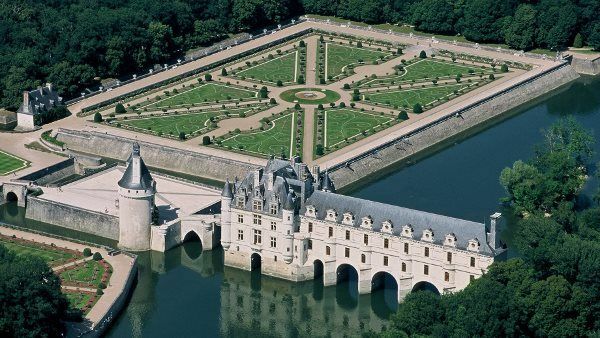 You will see the main castles: Chambord, Chenonceau, Azay Le Rideau and Villandry gardens. In other words, the Loire Valley is an outstanding cultural landscape of overwhelming beauty, historical villages and towns, and if you are interested in architecture? Then Loire Valley is perfect for you. The landscape contains great architectural monuments (the châteaux), and cultivated lands formed by many centuries of interaction between their population and the physical environment, primarily the river Loire itself. If you decide to visit the Loire Valley, there are several transportation options available; buses and trains can carry you to the main towns of the three Loire provinces—Anjou (to the west), Orléans (to the east), and the center ring of the show, Touraine. We just released the packages, because of a great demand. 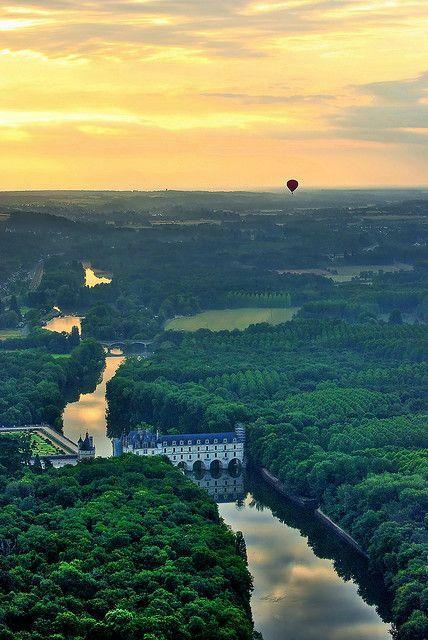 More and more people discover the Loire Valley, and want to see the magical landscape with their own eyes – and we do understand why.